Downtown Bucksport is nearly full 4 years after mill closed. It could need even more space. 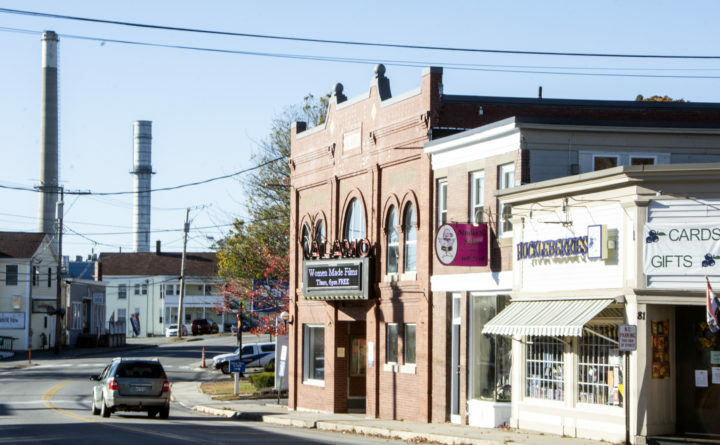 Downtown Bucksport, as seen in late October 2018. Four new businesses planning to open in Bucksport this spring leave the downtown of this riverside community in a state it hasn’t been in since years before its paper mill closed in 2014 — near full occupancy. Bolt, a fabrics supplier; Port of Call, a gift shop; Journey Physical Therapy, a rehabilitation center; and 69 Main St., an art gallery, are all hoping to open by April, said Brook Ewing Minner, executive director of Main Street Bucksport, a nonprofit downtown business group formed in 2014. 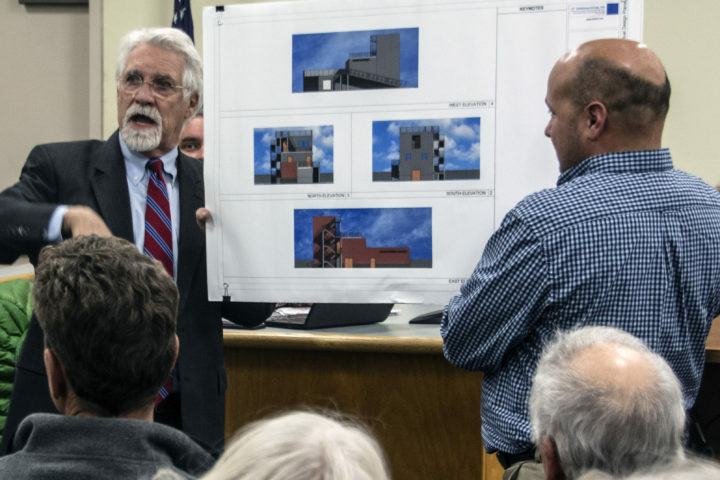 These four businesses and the dozen or so others leave only one open space in the downtown commercial zone, which runs along Main Street between North Franklin Street to the area of Hannaford Supermarket and the Verona Island bridge, Minner said. A two-story mix of two apartments and two small storefronts at 119 Main St. is the last commercial space open on Main Street, said Richard Rotella, the town’s economic development director. A new mussel processing plant has launched, and a new lobster processing facility is under construction at the town’s industrial park. On the site of the former Verso Paper mill, construction is expected in the near future on a Maine Maritime Academy continuing education annex and a $250 million indoor salmon farm. The activity is what helped motivate Joyce Greco to open her art gallery, she said. She said her gallery will be different from most art venues in Maine, which typically feature renderings of Maine landscapes. Maine Maritime Academy President William Brennan speaks with the Bucksport Town Council in this Dec. 13, 2018, file photo. Maine Maritime and Whole Oceans, the company proposing the salmon farm, are expected to close on purchase-and-sale agreements to buy their portions of the mill site within the next few weeks. As of Friday, no deals had been announced. 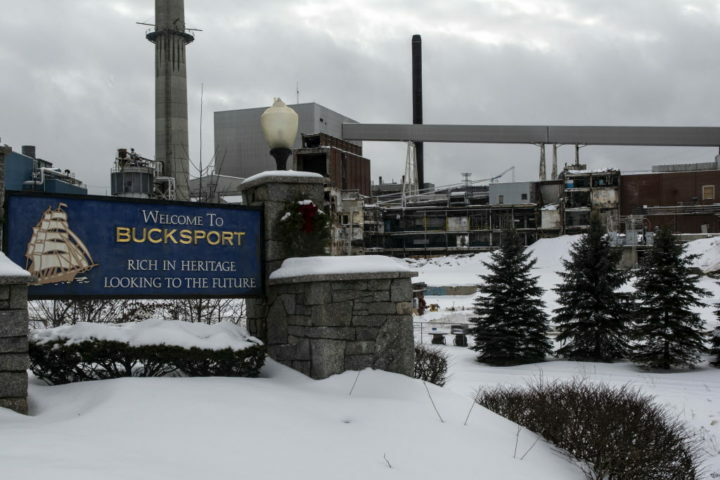 Minner said she believes that the mill’s closure actually had a counterintuitive impact on Bucksport. She counted 10 new businesses that have come into Bucksport since the mill’s closing. “I can’t think of any businesses that closed in the aftermath,” she said. Downtown needs more buildings and has the space for them, Minner said. An empty lot opposite the bridge and another on the waterfront near Harbor View Grille can be developed, and town officials are in discussions with potential suitors for the space, she said.